Vegetables and fruits are good for you, right? But unless they’re raw, you need to take into account the way that the vegetables or fruits were prepared and packaged in order to determine whether they’re really as healthy as you think they are. 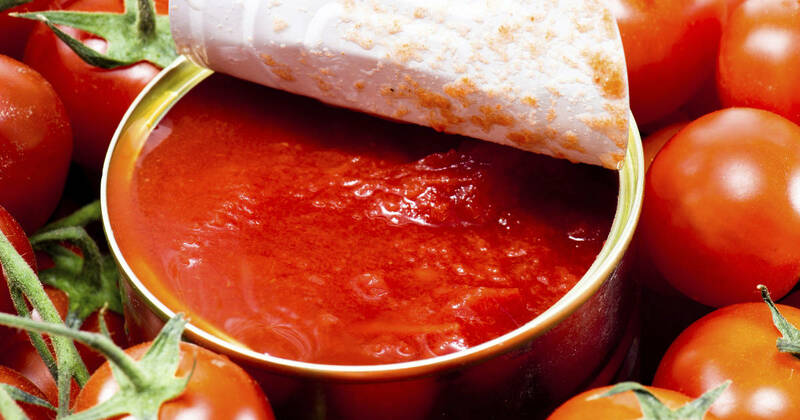 In the case of canned tomatoes, it’s safe to say that they should be eliminated from your diet completely. That probably sounds like a bit of an overstatement… at least, until you begin to consider the many reasons that canned tomatoes are bad for your health. One of the most important reasons to eliminate canned tomatoes from your diet is because of the heavy presence of bisphenol-A (or BPA) that can be found in these products.